Letters from our readers do not necessarily reflect the opinion of the Independent. 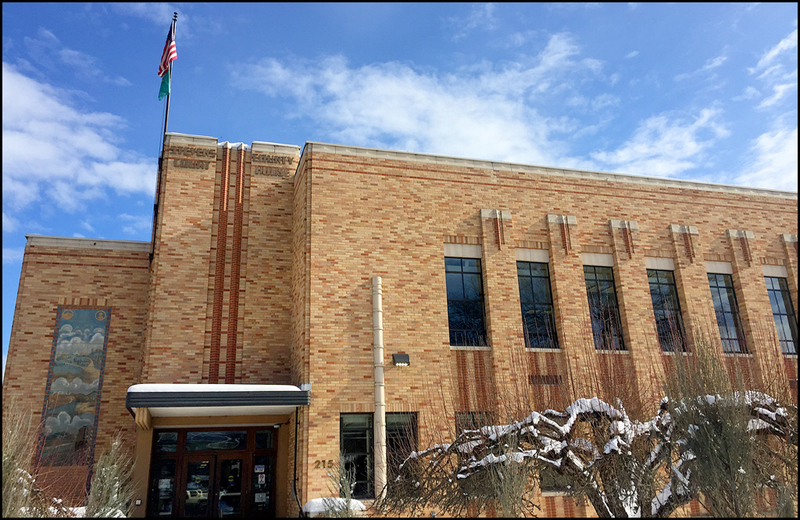 Many thanks go to the Chewelah School District for providing the opportunity to play indoor pickleball throughout this winter season. The use of Jenkins Middle School has been greatly appreciated by the many Chewelah area pickleball players. Thank you Chewelah School District for your continued community support. FROM THE EDITOR: So what are we going to do about parking in Chewelah? With the Chewelah City Council once again talking over what to do with parking in town, I would like to spend this space providing some humble opinions on the matter. EASTSIDE COMMENTOR: We don’t need those REI types in town! The thought that North Face jacket wearers live in Chewelah is ridiculous! When somebody asks about Chewelah, a common response is “it has so many outdoor activities” which is true BUT let’s be honest: outdoors in Chewelah is referring to flannel, big pickup trucks, hunting, seeing if we can set something on fire, backwoods parties, going to the lake and going “hold my beer” all the time. Being a rural area does not mean we’re an area with latte-sipping yuppies walking through a mountain meadow, smiling at their significant others and making a GoPro video of all their outdoor adventures. 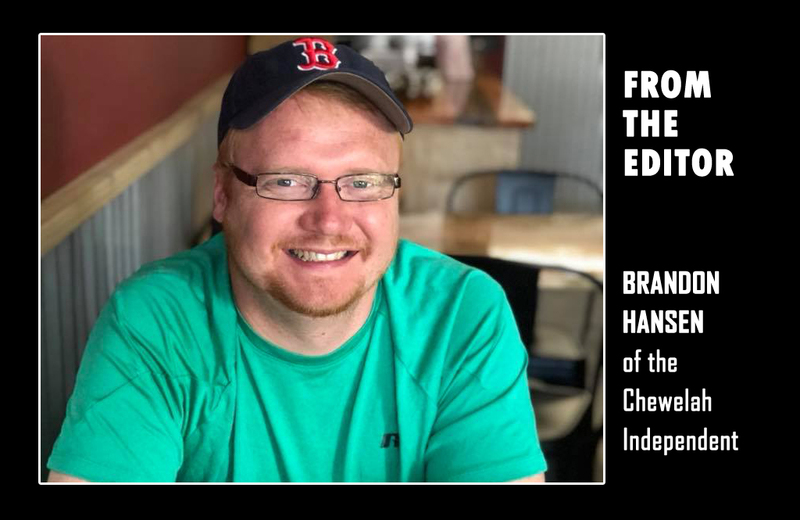 Here are Letters to the Editor for April 4, 2019. Many public reports have been made over recent weeks regarding the decisions we, as County Commissioners, have made in the utilization of our Homeless fund. The most recent was the final report issued by the State Auditor’s office. Now that this report has been finalized, we feel it is important to share the facts as we know them to the people of Stevens County and beyond. FROM THE EDITOR: Why is everyone asking if their city is dying? KOMO recently came out with a striking documentary called “Seattle is Dying” which highlights the homeless and drug issues that city is currently facing. It didn’t take long for the Spokesman-Review to bring out their own “dying” article since the Lilac City has definitely had its fair share of homelessness and drugs. A crazy itch in me wants to trot out an “Is Chewelah Dying?” article, but that would just be throwing fuel on a fire that doesn’t need to be fanned. There is this weird energy around the topic of homelessness and where our society is headed; it amazes me how people are more apt to complain and proclaim the end of things instead of rolling up their sleeves and getting to work. A Declaratory Judgement action is a particular kind of lawsuit in which one party asks the court to make a legal determination regarding a particular aspect of the situation. It is usually at the beginning of a case but can be where the facts are not disputed. It is used to help the parties understand where they stand legally so the issue can proceed. These actions are not very common, but they do come up from time to time in civil matters. About two weeks ago, I filed a Declaratory Judgment action in the matter of the commissioner’s misuse of the homelessness funds. I asked the court to decide they whether the commissioners have a right to an attorney at public expense. I am certain the commissioners will file an answer to the lawsuit and continue their demand for an attorney to defend them at public expense. 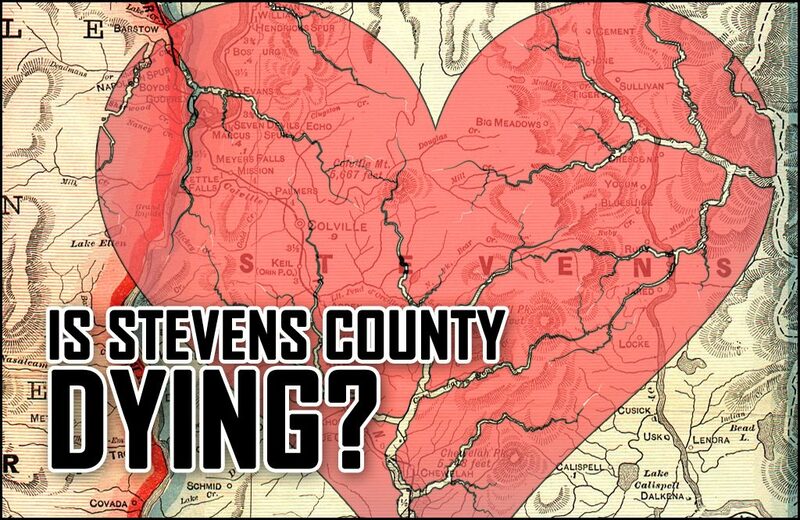 EASTSIDE COMMENTOR: We need to ask the tough question, is Stevens County dying? Seattle and Spokane are dead, according to the media, is Stevens County next?